The DailyLike Backpack is one of the classiest bags we have ever seen! With its timeless prints, gorgeous design and functional use, this backpack is perfect as your daily carrier. 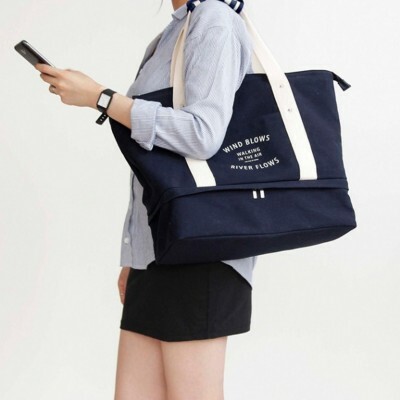 On the outside, it has a splash-proof exterior and front zipper pouch which allows you to store small items. On the inside, it is lined with quality fabric and fits a 13″ laptop easily with extra space for A4-sized documents! Browse the photos below and make this your daily carrier! 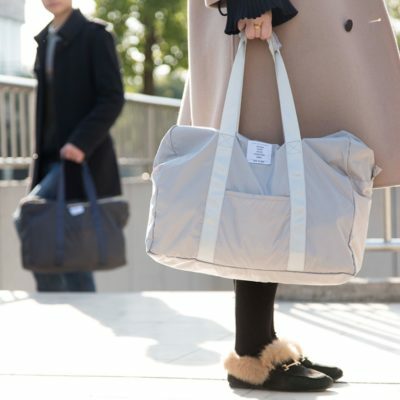 Introducing our Layer ladies bag! This unique bag combines amazing style and handy functions. You will be able to slide your shoes, slippers and clothes into a separate compartment. 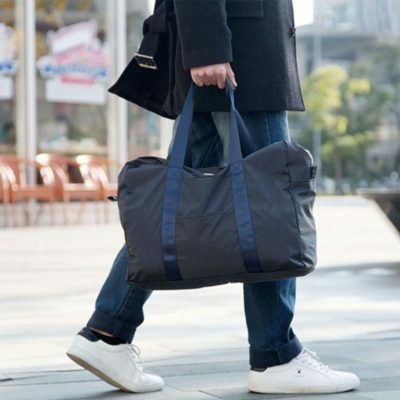 Great for holiday trips and every day casual use! Currently out of stock & under backorder! Pre-order yours (only Black & Grey available) by making a purchase to be entitled to product reservation & priority shipping! Available by 30 April 2019, view our FAQ page for more details on backorders. Have you seen the sleekest backpack ever? Well, we have it right here with the Momentum Anti-theft Backpack! Aside from its stylish design, it features an anti-theft exterior material which is cut-proof to discourage theft accidents. Besides, it also comes with unique functions such as a charging port to allow you to charge your mobile devices on the go! Perfect when travelling or for daily use, make this revolutionary backpack your daily carrier! Featuring with beautiful prints from Mother Nature , our Natura Shoulder Bag is perfect for those in love with the natural environment! 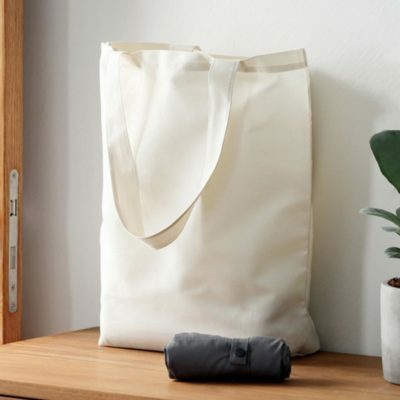 Besides, you may use this carrier as shoulder sling bag or a hand carry tote! (two-way carrying). With plenty of compartments on the inside to keep you organized, make this unique shoulder bag your daily carrier today!